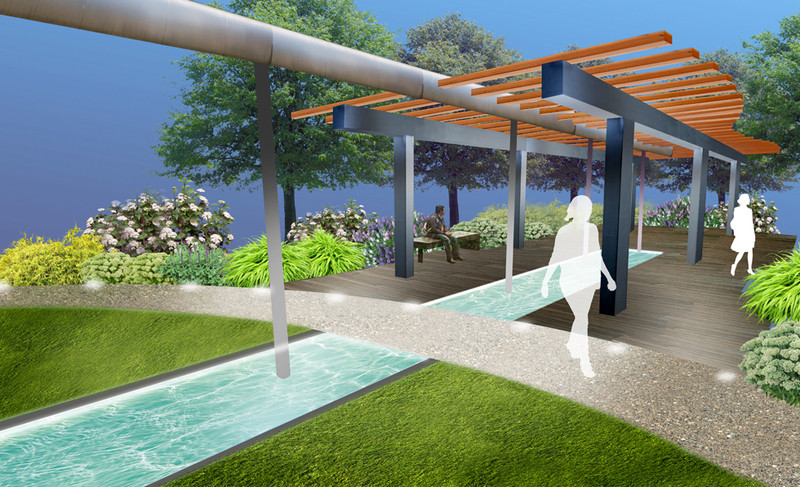 As Founding Member, Kent Ford brings twenty seven years of landscape architecture related experience to the group. 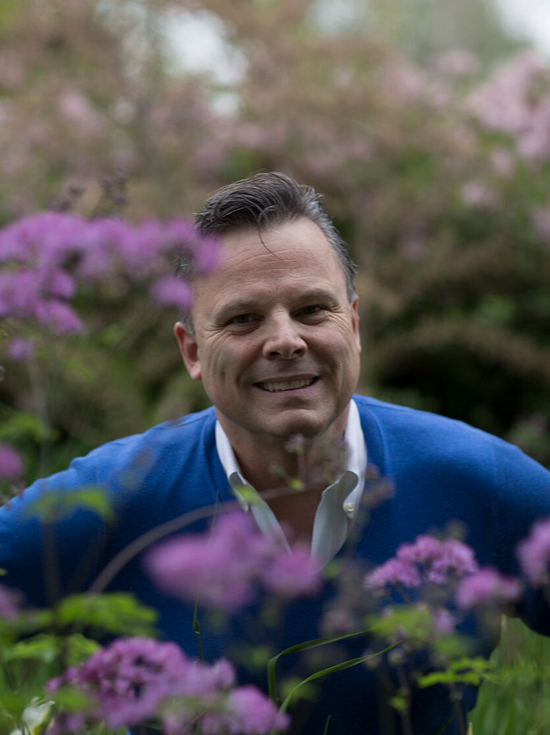 Kent's relationship with landscape design began during his formative years growing up in Markham, Ontario. His father, a school principal, encouraged Kent′s horticultural and construction interests while at the same time his mother, a successful artist, cultivated Kent′s budding creative abilities through painting and sketching. Kent found his way to the University of Guelph, Ontario where he received an Honors Bachelor of Landscape Architecture degree in 1986. He then went on to apprentice on several urban design projects including the development of Metro Hall and CBC Broadcast Center, in Toronto, Lakefront Promenade Park, numerous Town Master Plans through throughout Ontario and the recreational design of Universal Studios of Orlando, Florida. Kent founded his own design practice in 1991 and since that time has been the recipient of several awards, including a City of Toronto Urban Design Award for the Alex Wilson Community Garden in Toronto, 26 Awards of Excellence for residential and commercial design and construction from Landscape Ontario and a City of Toronto Council Award for Best Condominium Landscape Design. Kent's work was featured for eight years (1997- 2005) on CityTV's CityLine Program, and can be regularly seen in print in several magazines and newspapers. Kent is also an active guest lecturer at Canada Blooms and at the Toronto Botanical Gardens, Civic Garden Centre. He also was one of the founders and past chair of the Certified Landscape Designers Group within Landscape Ontario and the Canadian Nursery Landscape Association. To contact Kent, email kent@kentforddesign.com.